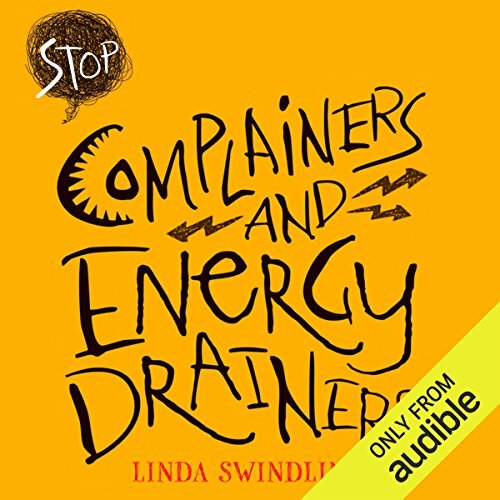 Linda Swindling (www.LindaSwindling.com) is a thought-leader in the areas of negotiations, communications, influence and leadership. Linda is CEO of Journey On, a Dallas-based professional development organization which offers speaking, training, consulting and executive coaching services. Linda first addressed employment and workplace communication issues as a successful attorney and mediator. In 2000, Linda left a ten year legal practice and a partnership to give her full-time efforts to Journey On, a professional development company. In addition to running Journey On, Linda spent five years with Vistage, the world's largest CEO development organization. During her role as a Chair, she advised and mentored CEOs and key executives both in one-to-one settings and in groups. Linda earned a BA degree in Broadcast Journalism with a JD degree from Texas Tech School of Law. An ICF Accredited Coach, Linda is certified in the COREMAP assessment, the RAMP method and as a ToPS facilitator. She has received training from the University of Houston's A.A. White's Institute for Dispute Resolution, the Attorney Mediators Institute and the Coach Academy International. In addition, Linda completed "Teaching Negotiation in the Corporation" through the Program on Negotiation, an inter-university consortium of Harvard University, MIT and Tufts University. A Certified Speaking Professional, Linda is the past president of the National Speakers Association/North Texas and served as a national officer and the dean of the Speakers Academy for the National Speakers Association. A TEDxSMU presenter, she is the author of the books: Ask Outrageously! The Secret to Getting What You Really Want, Stop Complainers and Energy Drainers: How to Negotiate Work Drama to Get More Done, The Manager's High Performance Handbook: How to Drive Winning Performance with Everyone on Your Team, and Wintegrity: Win with Ethics, Trust & Integrity. 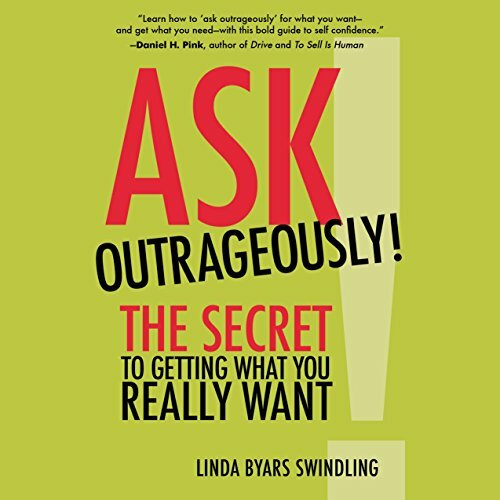 Linda has authored or co-authored more than 20 books and is the creator of the popular Passports to Success book series. Find out more at www.AskOutrageously.com and www.StopComplainers.com.